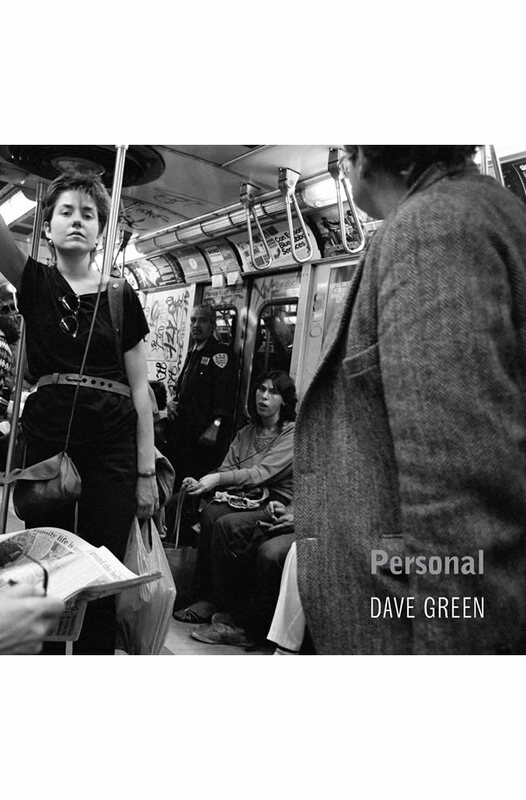 Dave Green is a Toronto-based photographer. His personal documentary work has been shown in Toronto and Vancouver. Dave has been an instructor of photography at Ryerson University’s Chang School of Continuing Education and has taught photography to youth affected by violence. He has travelled extensively throughout Canada, the United States and Europe, often on a motorcycle, always with a camera.